Was unveiled last night. 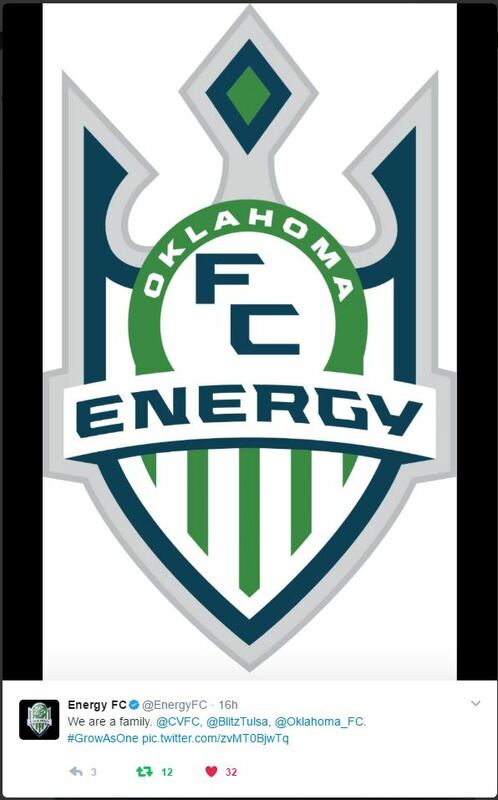 I like it much better than the old OFC logo. Thoughts? New shield looks nice. It's a definite upgrade to the old CVFC/OFC/Blitz shields. Now the new kits, well that's a whole different deal. I bet the boys really like them. Girls not so much. Logo is fine, but I agree, the kits are going to take some time getting used to, especially for girls. Also, UA is really frustrating when it comes to sizing. My older daughter is petite and they don't carry smaller sized shorts in a women's style. Annoying as hell when you spend hundreds of dollars on a uniform that doesn't fit comfortably. Only option is to spend MORE money and get them tailored.